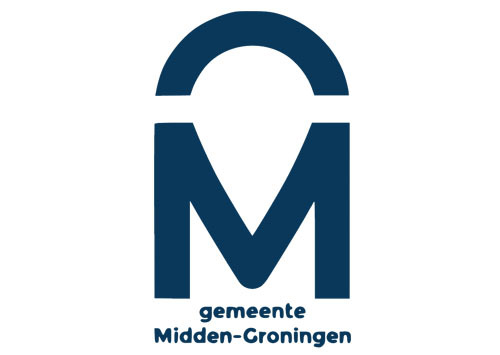 Rental Law Consultancy Frently is a Groningen-based legal advice bureau that specializes in housing law. It was founded by Denise Zonnebeld, following several issues with her housing whilst a student, and continues to provide advice and representation for those struggling with the complexities of the Northern Dutch housing market. One of the main services provided by Frently is its rental price checker, which helps tenants calculate the maximum price their home can be rented at, and then have the rent reduced and claim the money back through the Dutch legal system. After hundreds of successful cases, Frently is the go-to place in the North for housing law advice, and representation. As part of its association with the IWCN, Frently will be holding free walk-in housing advice sessions regularly throughout the year.